Plenty of space to fill? The Jumbo is the stand for the job! 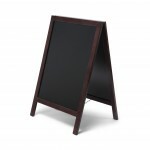 Display boards are arguably the longest lasting type of display you can purchase. If you look after your boards, you could be using them for years to come. 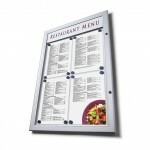 We have a wide range of display boards available in a variety of sizes and colours and they all come with a one year hardware guarantee. 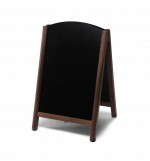 All of our panel boards are covered in a Velcro friendly fabric with a choice of 10 colours. 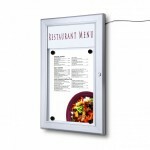 This means you can attach information quickly and easily. 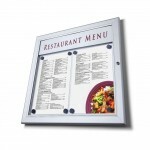 Simply add hook fasteners to the back of your marketing materials and attach to the panel boards. The hook fasteners will attach to the loop nylon finish of our boards, holding lightweight information for as long as you need it. Using hook fasteners will prolong the life of your boards as pins permanently damage the internal structure. 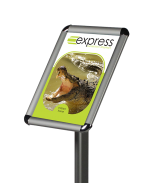 If you have multiple uses in mind for your display then boards are a fantastic choice as they provide you with the flexibility of changing your display yourself in minutes. If you need a modular display board kit, where you can add or subtract boards at a whim, then our jumbo kit is a great choice. 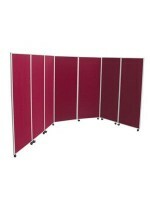 It can also be used as a full height folding partitioning system. For example, you could use this type of kit within a school, displaying student’s artwork, interdepartmental information boards, town councils presenting plans and conference poster sessions. 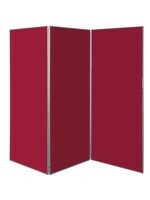 Additional panels are available for our Jumbo kit, which are simply and easily attached with joining strips as and when necessary. 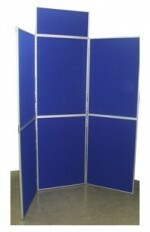 Our folding display board kits are available in a variety of sizes and are available from a table top display kit to an eight panel folding display kit. 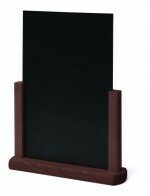 The table top display kit is very popular display with organisations presenting in an area where space is at a premium. 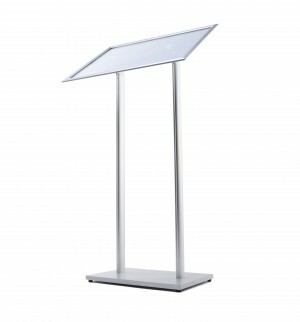 It sits neatly on a table, and is complemented by the use of a branded panel and printed branded tablecloth. 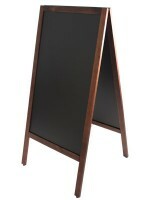 If your display board gets dusty then clean it with a slightly damp sponge or vacuum cleaner. Heavier marks can be treated with a little mild detergent soap. Never soak your panels as the inner cardboard will become soggy and unfortunately unusable! 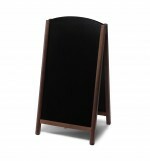 If you have any questions about display boards, or would like to speak to team, call us on 0808 274 5400 or use our live chat facility where our UK based customer service team will be happy to help.